Stay a While With Us! 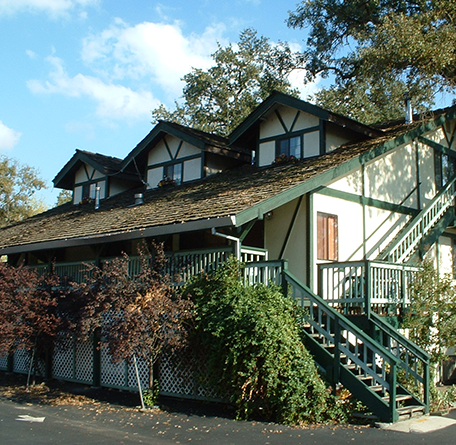 It's time to get away to a remote, country inn in Calaveras County, California. 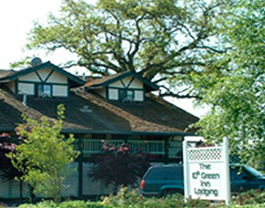 It's time to spend some time in Valley Springs at The 10th Green Inn. We are a quiet haven for lovers of the outdoors and those who enjoy great golf in beautiful surroundings. We have golf course views from eight of our ten rooms. Check us out soon. You're going to love it here. 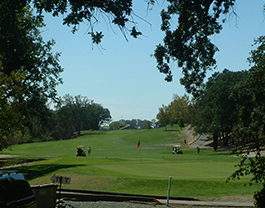 The 10th Green Inn, located in Valley Springs, California, sits right on the 10th green of La Contenta Golf Club. 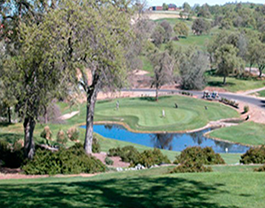 We feature 10 quaint guest rooms, some overlooking the golf course. We're only one mile from our gorgeous lakes. All of our rooms have private bathrooms, fireplaces, and wet bars with refrigerators. 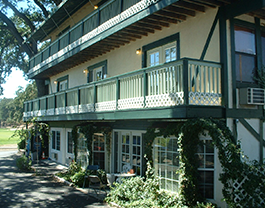 We are the only lodging facility in this area and have been serving a very happy clientele for 20 years. You'll find our establishment to be cute, cozy, and uncommonly homey. It's like a B&B with private bathrooms and all the amenities of a good hotel. We hope to see you soon.